Nine men’s sheds in Clare will share a €14,490 allocation from the Government’s Community Enhancement Programme to improve their facilities and services. An allocation of more than €1million for the development of a multi-service innovation centre in Ennistymon will lead to job creation and contribute to the economic and community development in North Clare, according to Fine Gael TD Joe Carey. 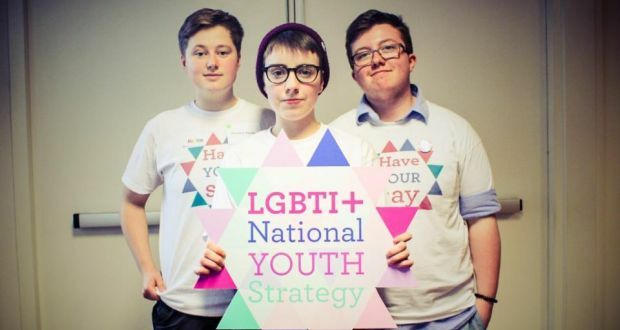 Fine Gael TD Joe Carey has welcomed the allocation of more than €5,000 in funding for LGBTI+ organisations in Clare.